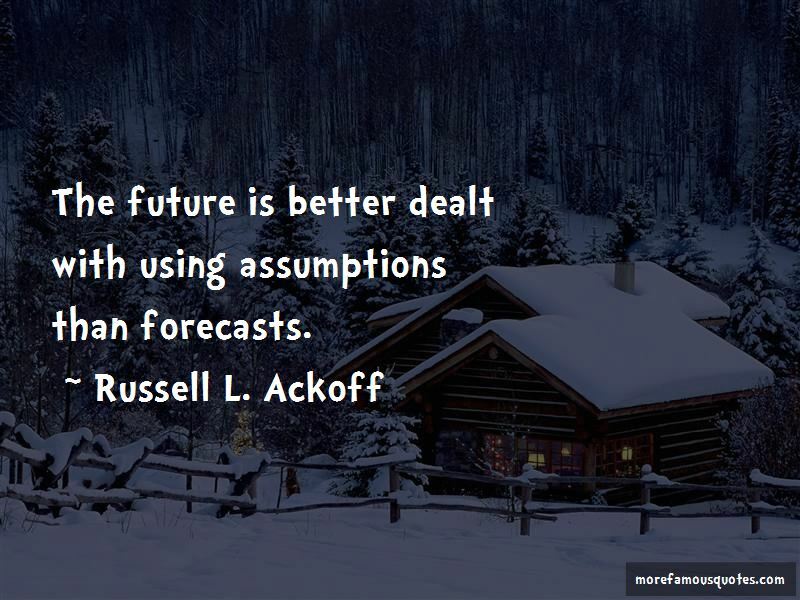 Enjoy the top 24 famous quotes, sayings and quotations by Russell L. Ackoff. 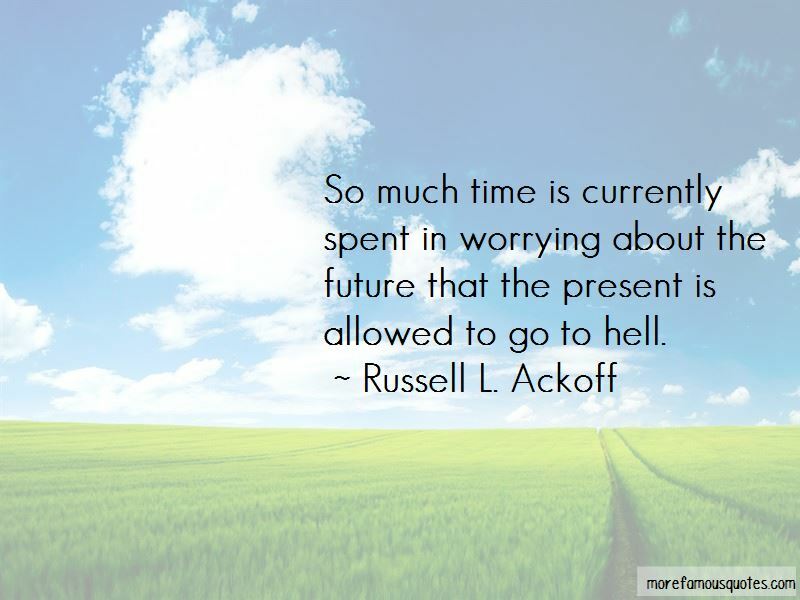 So much time is currently spent in worrying about the future that the present is allowed to go to hell. 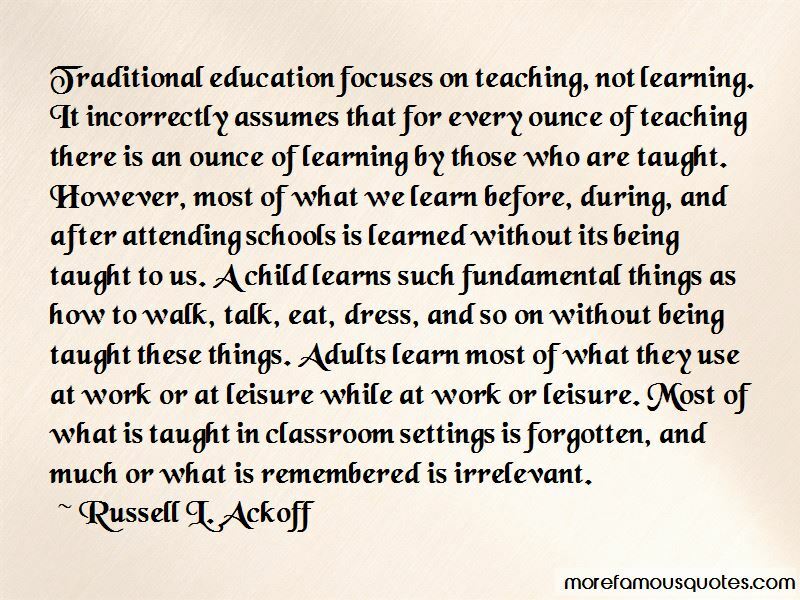 Want to see more pictures of Russell L. Ackoff quotes? 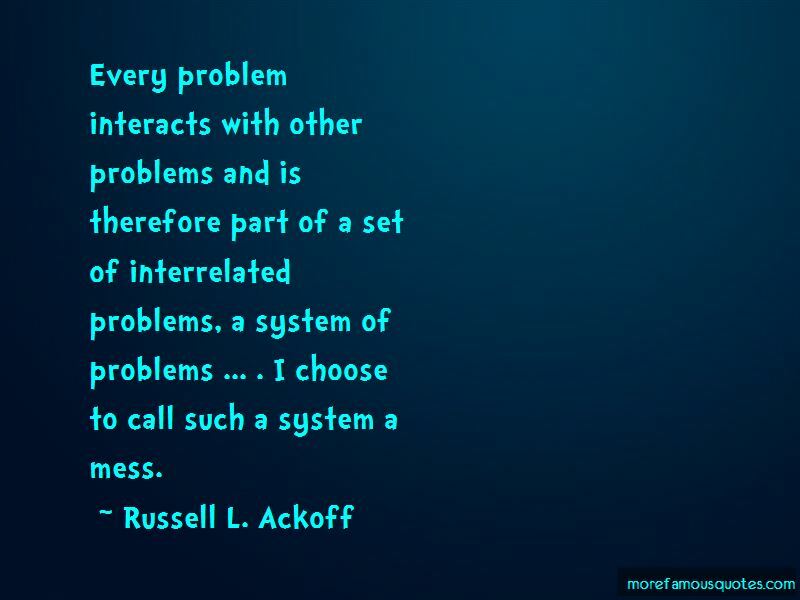 Click on image of Russell L. Ackoff quotes to view full size.